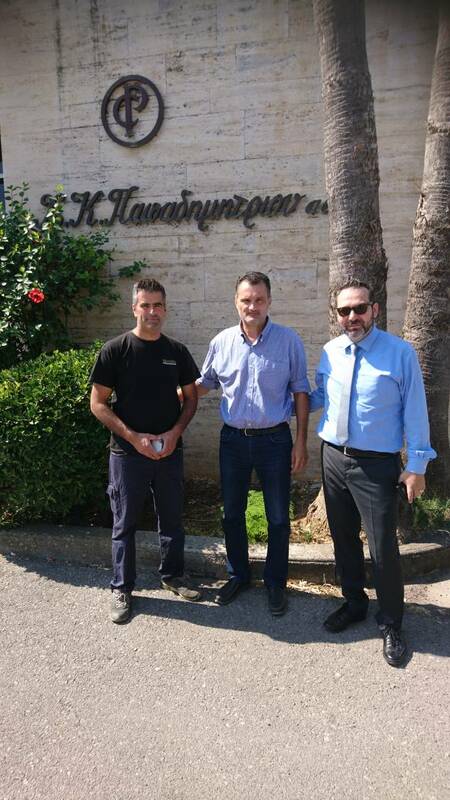 FirePro Hellas General Manager, Mr. Nikolaos Argyropoulos, and Technical Manager Mr. Ioannis Zannakis recently teamed up with Mr. Panagiotis Chandrinos, owner of Pyrodomiki Chandrinos a valued FirePro partner for a series of presentations and demo tests on 11th and 12th September. 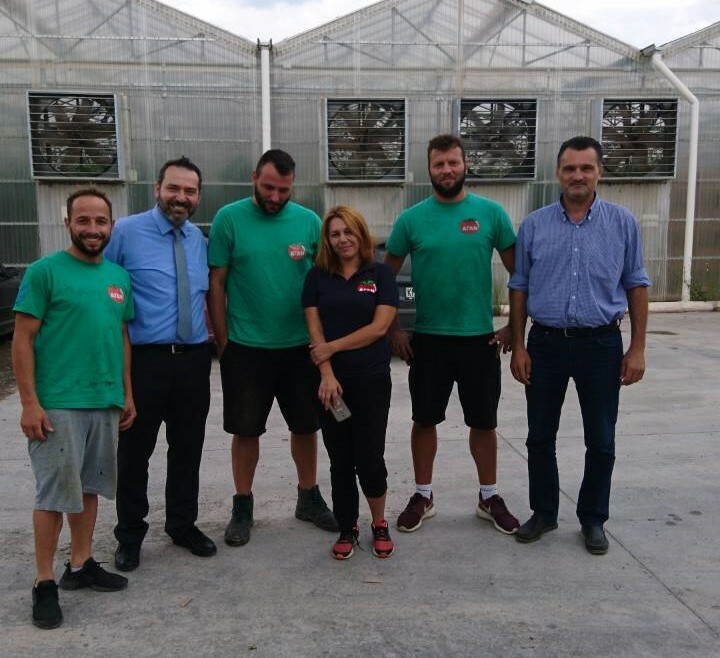 Pyrodomiki Chandrinos is a leading company specializing in fire extinguishing, fire detection and suppression systems located in Kalamata in the south of Greece with a 35-year history. Together with FirePro, presentations of the innovative FirePro fire suppression solutions that included a number of live demo tests were made to several local influential, key customers. 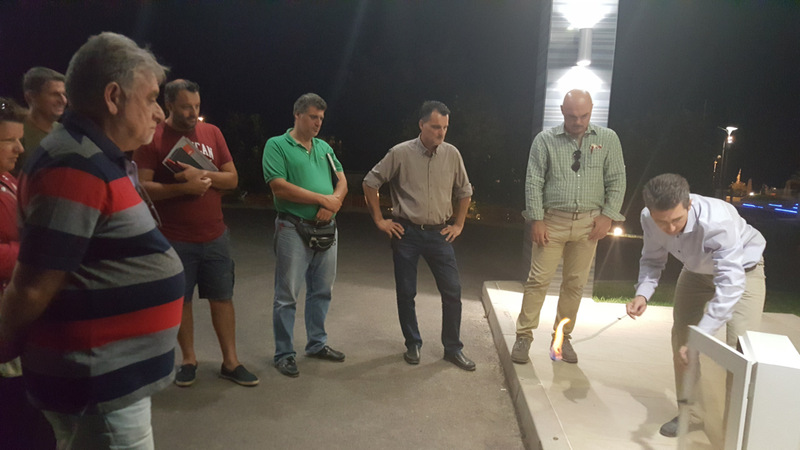 On 12th September, the team at Pyrodomiki Chandrinos also organized a successful FirePro presentation at the Elite City Resort Hotel, to several local specifiers - consultant engineers and the fire brigade. Mr. Nikolaos Argyropoulos presented to attendees the latest FirePro Aerosol Technology designs according to the Fire Brigade FEK3149 (CEN/TR15276, ISO15779) & UL2775 – NFPA2010 Standards, and also answered participants’ questions. 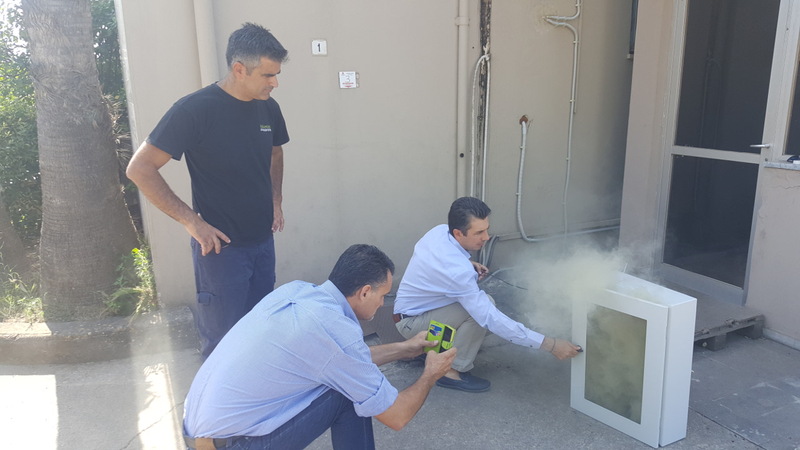 Together with Mr. Ioannis Zannakis, they performed a live demo test of the FirePro technology in action. 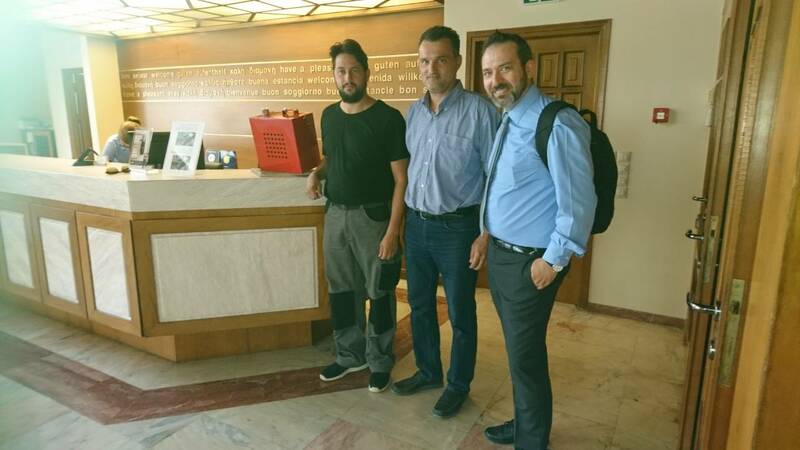 FirePro Hellas wishes to thank its partner Mr. Panagiotis Chandrinos, for his outstanding efforts, organization, hospitality, support and trust in the FirePro team and brand, and also to welcome him on board as an official member of the FirePro family.